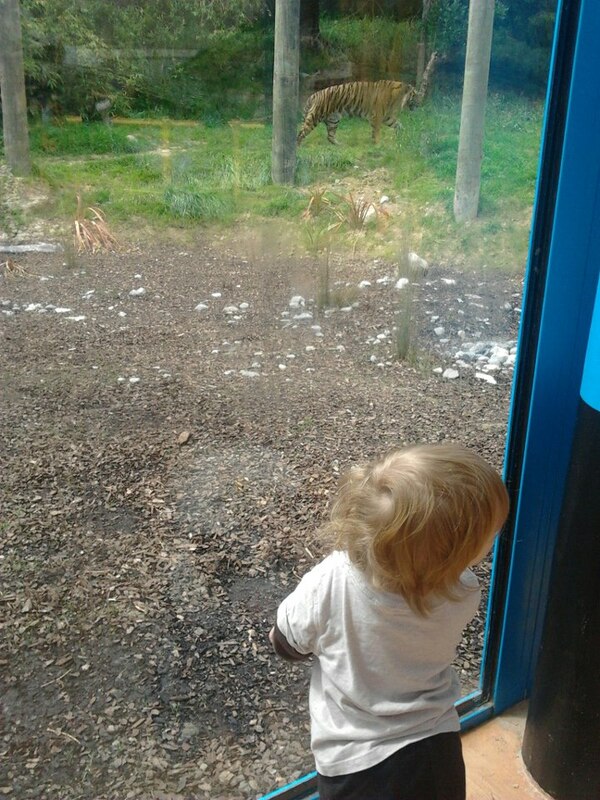 Wellington Zoo really do a great job, constantly improving their habitats to prove the best for their animals. They've recently finished creating brand new sun bear and tiger enclosures and they look great - the animals have a lot of room, and a lot of thought has clearly been put into providing everything they need. I especially liked the waterfall in the sun bear habitat. If you'd like to find out more about Wellington Zoo, please have a look at their website here.